For orders of stocked gases placed before 2:30 pm, we aim to deliver the next working day. 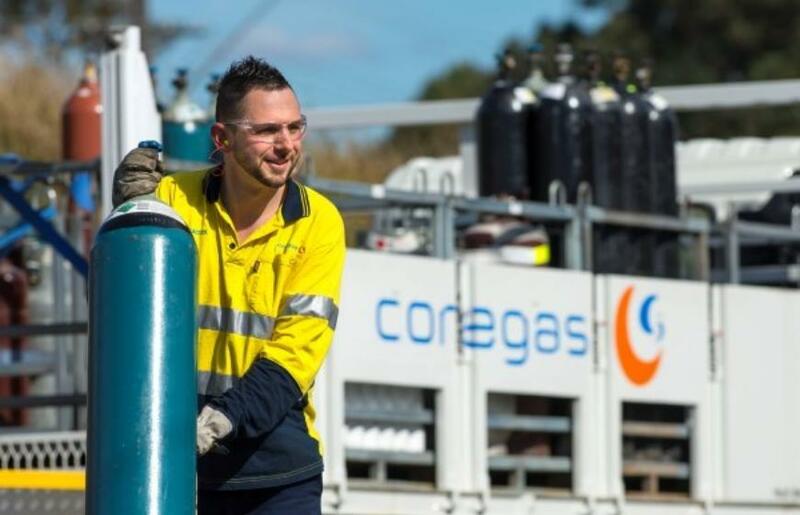 Rarer gases and special gas mixtures may take longer. For organisations based far away from a Coregas branch, your local depot may deliver your order. You can order via your online account, or contact us via phone, fax or email. Our branches are run by local Coregas employees and are usually open 8:30 am – 4:30 pm Monday – Friday, although this may sometimes vary so check times if you plan to visit. Find your nearest Coregas branch through our store locator. Depots are suppliers that you can deal with as if they were part of Coregas. You place your order with the depot, but your account is with Coregas. Distributors are third parties that supply our products and your account is directly with them. You do not require a Coregas account to buy our products from a distributor.